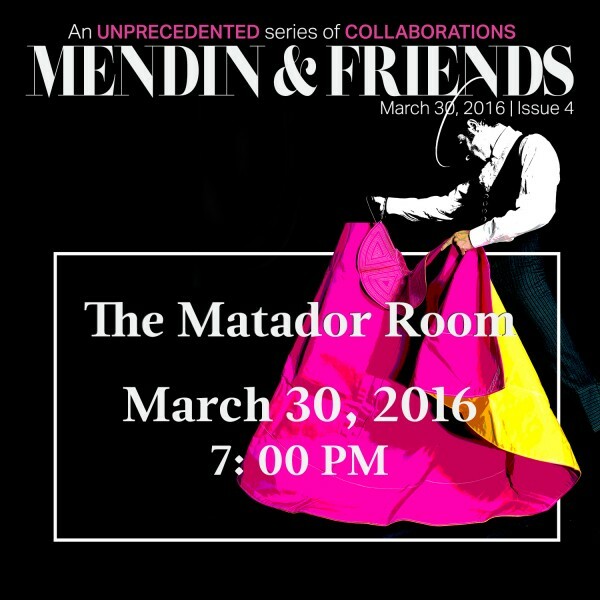 Current Top Chef Finalist, Jeremy Ford from the Matador Room will be in the Pubbelly kitchen with Jose Mendin as part of the Mendin & Friends collaborations. Tickets are $60.00 plus tax and tip. Seatings are at 7 and 9:30 on March 30, 2016. This should be a fun and delicious night.